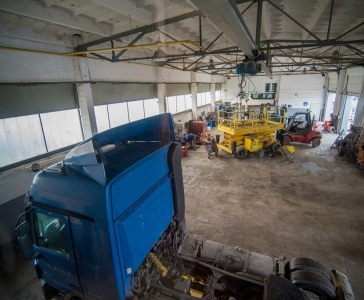 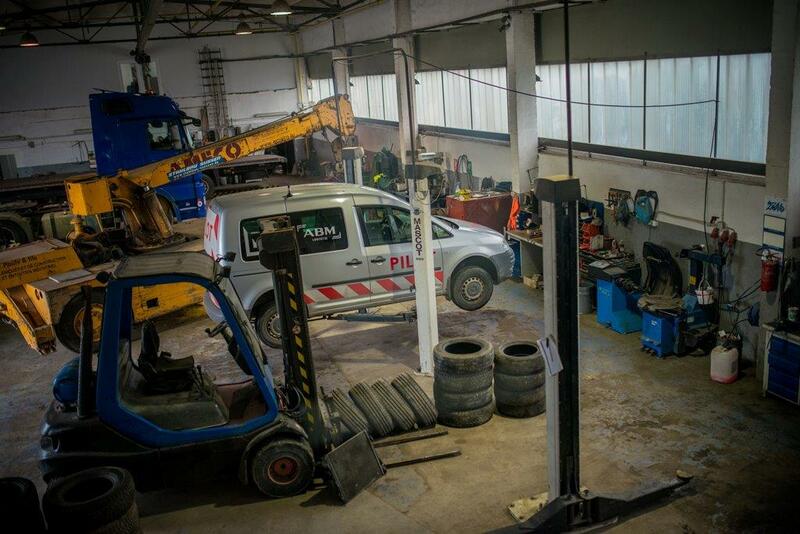 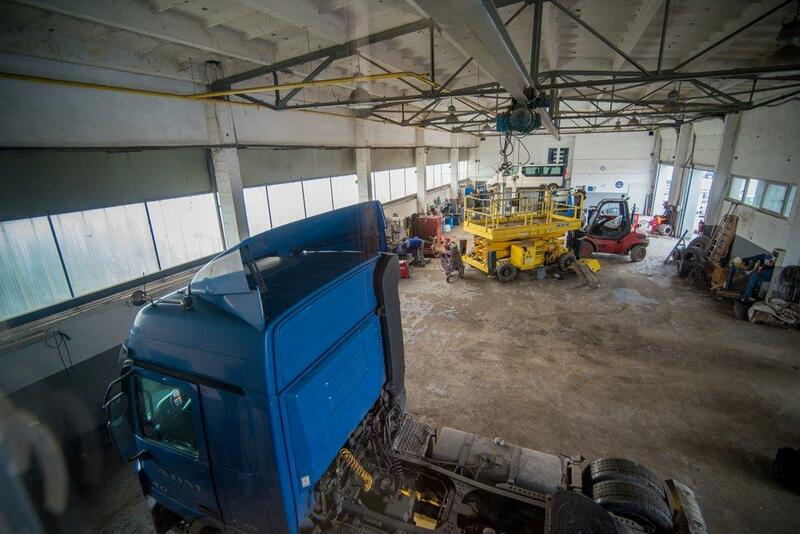 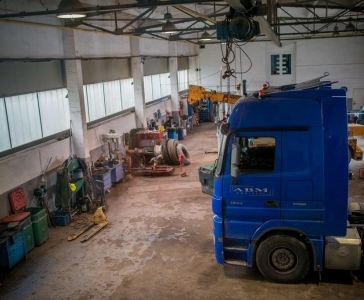 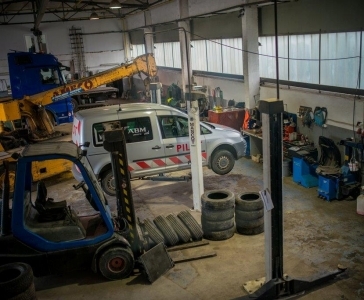 We own a specially designed workshop, that is able to serve all kinds of trucks and construction equipments. Thanks to our top quality service and machinery we can guarantee our clients constant top performance of the machines they use. Within a blink of an eye, we fix and repair everything our client wants us to repair. 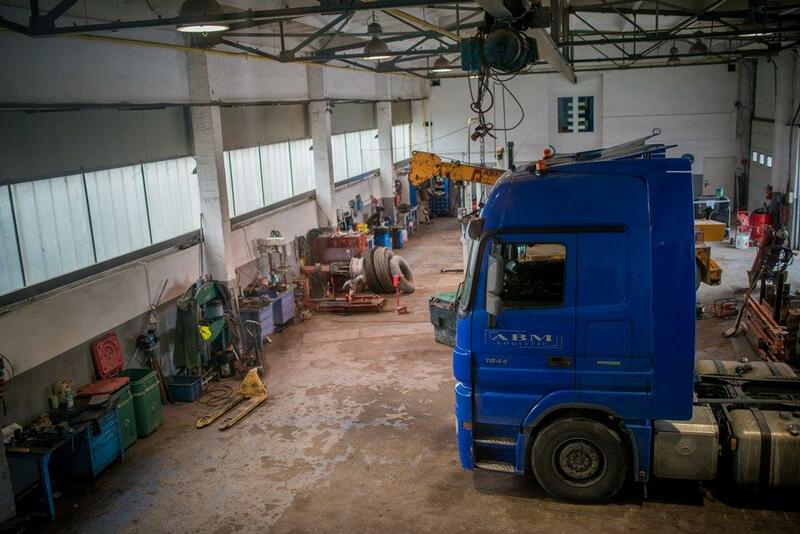 We deal with trucks and cars of all kinds.